Comedy at Ashkenaz! is a new monthly comedy series, taking place every 2nd Thursday of the month, presented by Kung Pao Kosher Comedy’s Lisa Geduldig and Ashkenaz. The monthly show launched in October and will have a different line up of comedians each month, with Geduldig acting as the MC. The Ashkenaz comedy waters were tested in June with a Gay Pride Comedy Night, and since a packed house turned out we’ve decided to collaborate and bring the East Bay this monthly comedy show. The launch of the series, in October, turned into a North Bay fire relief benefit last minute and raised over $1200 for Redwood Empire Food Bank. The second show in the series, which takes place on Thursday, November 9, will feature Mark Pitta, Emily Epstein White, Sid Singh, and Lisa Geduldig. Mark Pitta is a veteran comedian who has appeared on The Tonight Show, Comedy Central, NBC, FOX...you name it. He's a returning performer in Las Vegas and on the Holland America Cruise Line. Mark is the former host of KTVU TV's popular Mornings on 2. This likable comedian will have you laughing at his observations on life, celebrity impressions and his knowledge of rock bands. Emily Epstein White is a comedian and storyteller who has been trapped in a self-cleaning toilet, has stitches from a treadmill accident, and once hung off the front of a truck like a hood ornament for half an avenue to avoid being run over. She performs all around New York City, the Northeast, San Francisco and the Bay area, and the West Coast, (not to mention a boat in the middle of the Yangtze River in China). She has been featured in many festivals and publications such as the 360 Comedy Festival, She-Devil Comedy Festival, the Boston Globe, and won the San Francisco MothSlam. 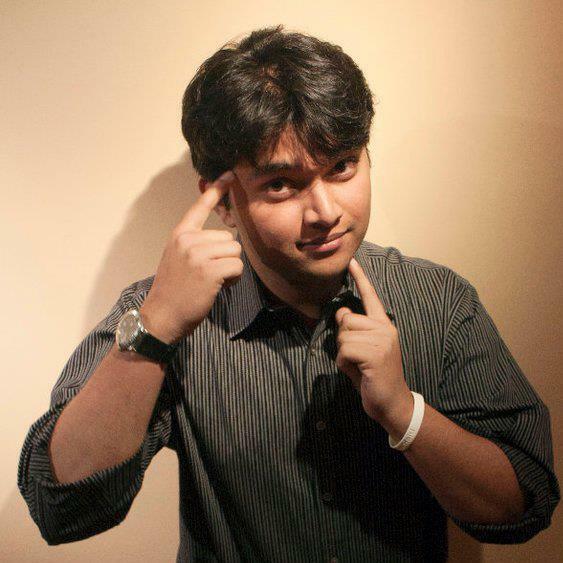 Sid Singh is a rising comic who lives in San Francisco. He has appeared on BBC Red Button, The Sky Network, and SBC TV as well as BBC Radio, BBC Asia, Race Wars Podcast, and Fresh Air Scotland. He recently did his 4th show "Amazing Probably" at the Edinburgh Fringe Festival where he sold out his 17-show run. He is a law student by day.